Artistic and sportive activities empower and complement the integrated and well-rounded development of our students. 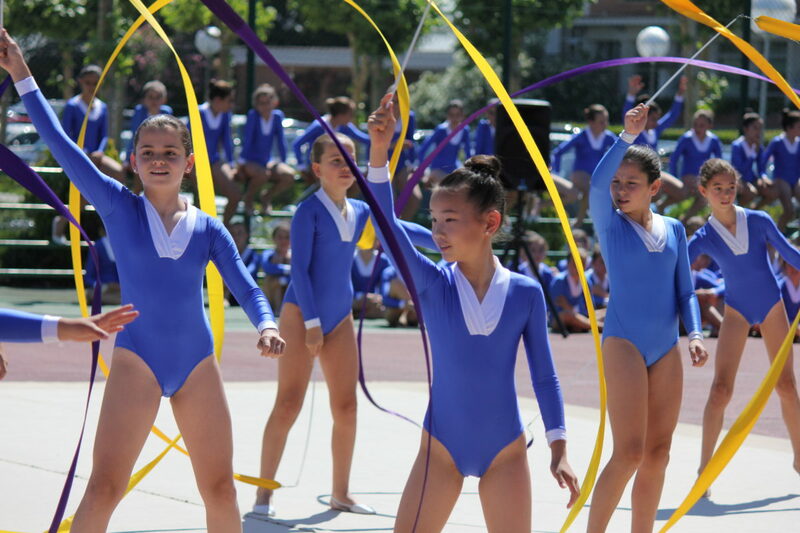 Mater Salvatoris School will develop an after-school program that will focus on age-appropriate activities in both art and athletics providing creative and enjoyable experiences that will develop the student’s skills and abilities. For the Pre-K and Kindergarten students, Mater Salvatoris is working on a program to offer activities that will contribute to the child’s development, in a creative and fun way, directed by professionals in each subject. We are planning to offer different artistic and sportive activities: Academy of Music, Classical Ballet, Painting and Creativity, and Pre-Sport. Music is one of the means to nurture mind and spirit and seed the desire and attraction to Beauty. The goal in the early ages is that the students appreciate and enjoy music, learning it in a fun a creative way. Classical Ballet enhances child’s self-esteem and creative expression. In addition to exercising coordination, flexibility and agility in movements and balance, the student acquires elegant and beautiful body expression, learning good order and discipline. Fosters the development of creativity, a sense of beauty, and the ability to express one’s self through learning different painting techniques and materials. This activity is specially directed to the Early Childhood students to develop and acquire not only the coordination and control of their bodies and movements through sport, but a healthy understanding of physical activity. From First to Fifth Grade, children begin to discover more about their interests, talents and hobbies. Mater Salvatoris School will adapt the activities according to the age and interests of the students. The intent is to foster fondness for various art forms, such as Music, Choir, Classical Ballet, Dance, Painting and Creativity, for them to experience the wonder and emotion of art and beauty. Promoting an understanding of competitive sports, such as basketball, lacrosse, rhythmic gymnastics, among others, will develop a sense of personal and team accomplishment. Students will have the opportunity to know more about other cultures through the learning or reinforcement of a third language. Besides offering the opportunity to deepen in some of the activities practiced in lower grades, Mater Salvatoris will promote the creation of different clubs where students create self directed activities to develop leadership, organization, and perseverance to fulfill the goals established, as well as foster in them the capacity to compromise with people in need. The School will offer the students the possibility to participate in interscholastic athletics each season, such as soccer, basketball, lacrosse, softball, tennis, volleyball, track and field, among others.